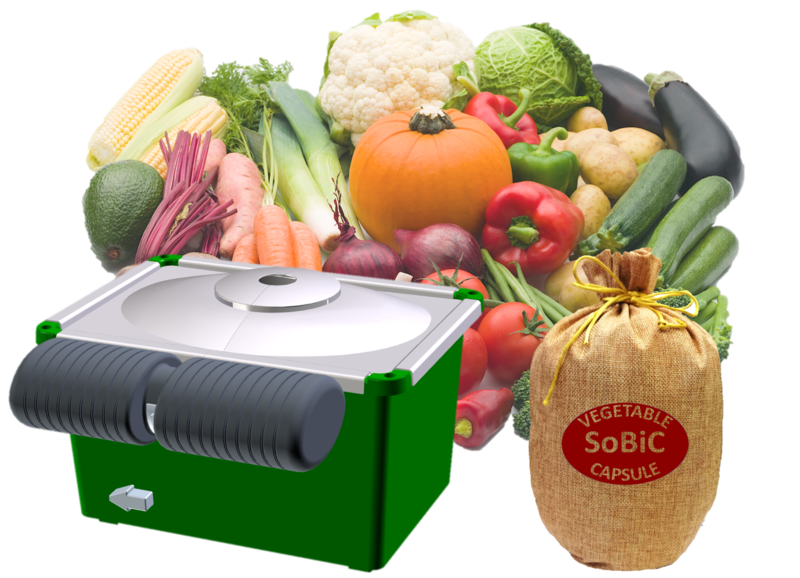 Automatic vegetable producing system "SoBiC"
Leave all the care to SoBiC ? All you need is to set water and a capsule. And then the vegetables will grow by themselves. 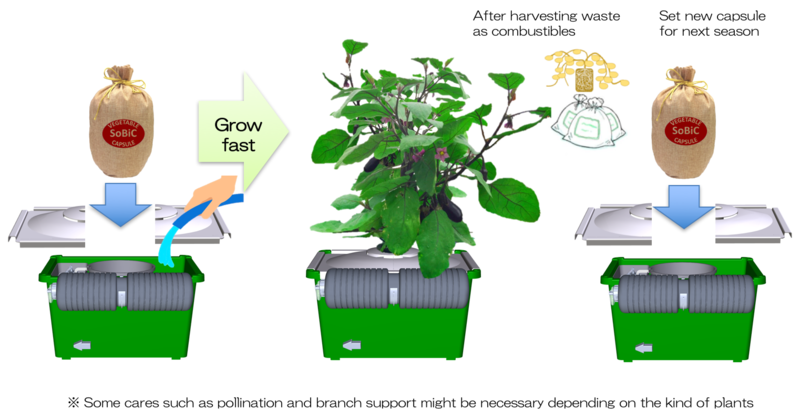 This is the world's first automated agricultural system, powered by nature. Water will naturally circulate through soil using the pressure produced by expansion and contraction of air caused by solar heat. 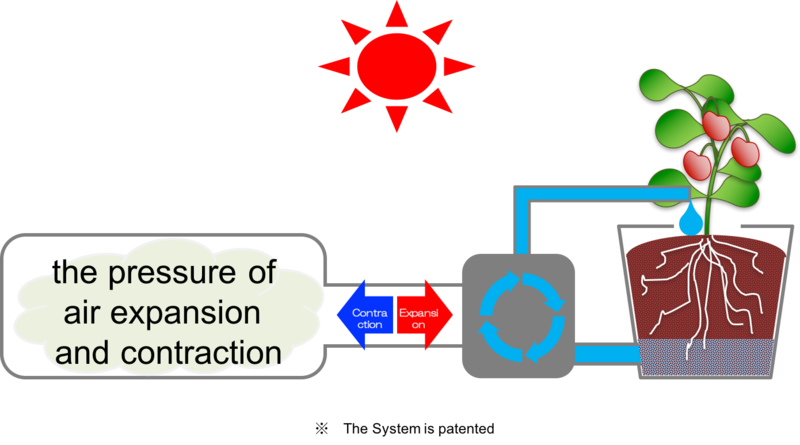 The natural water cycle activates a very effective biocycle that brings about purification and eutrophication and creating optimal growing condition for plants at the same time. Places safe and organic food on your table. SoBiC introduces you and your family to a new healthy lifestyle. Organic food is rare in the contemporary world.Though there are vegetables in the market with organic label, they are not entirely organicaly produced. Chemicals and fertrisers have been used in their production depending on safety control measures that exist in various countries in cultures. Therefore, true safety cannot be assertained with regard to those distinctive measures. Powerd by nature, SoBiC grows vegetables using capsule soil which is composed of organic materials. This enables the vegetables to grow in a completely natural condition. 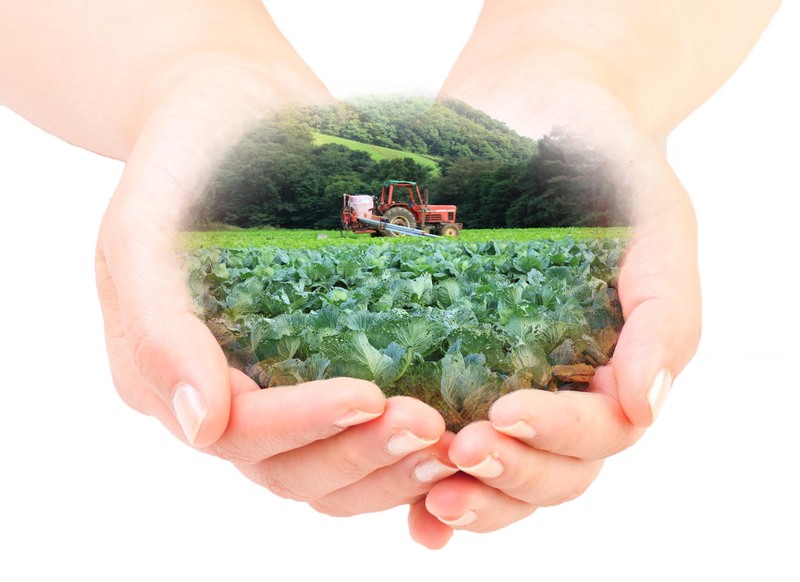 The users of SoBiC can also choose which and whether to use pesticides or not. As long as it receives direct sunlight, it can be used by anyone, anywhere because its easy to use. No need for farming skill or knowledge. No need for physical strength. No need for facilities or agricultural land. SoBiC is an ultimate eco-solution that enriches human lifestyle cooperating with nature. 2017/01/18 Publication of new power system:"Organic Engine"
2016/03/18 Foundation of NATUREDYNE INC.